Have porcelain fixtures or tiles that are cracked, crooked or fading? Our team has spent years perfecting the art of repairing or upgrading porcelain surfaces and fixtures of all kinds. See why we have built a reputation as one of the best porcelain repair teams in the Denver area and get in touch to discuss what we can do for you! Before you toss out that porcelain piece or replace an entire surface, give our team a call. We may be able to repair the damage to perfection for half the price! Don’t see your job on the list above? Get in touch with our leveling pros and inquire about your specific needs. 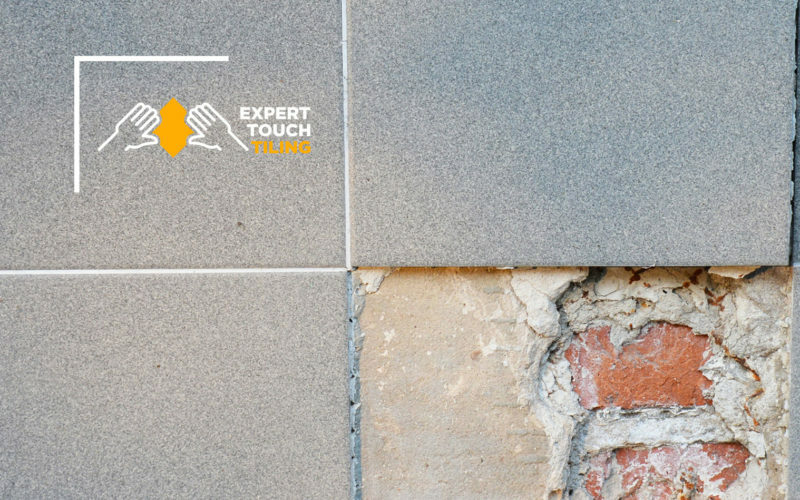 We have worked on thousands of homes and businesses and have extensive experience in all types of porcelain surface repair services. No Hassle, No Surprises Pricing — Unlike many contractors, we never tack on hidden fees, over-inflate price tags, or haggle up When you work with us you will know exactly what you are paying, it’s as simple as that. Transparent and Easy Communication — We make ourselves available, respect your opinions, and mind your schedule no matter what. Our team is here to be your partner, not your contractor. Attention to Every Detail — Each and every tile has to be perfect or else we didn’t do our job. We move through your home with precision and efficiency and get the job done right the first time. Ready to take the next step toward repairing your tub, sink or porcelain fixtures? Get in touch with our experienced team today to see how you can make your porcelain shine like new for a low, reasonable price today.